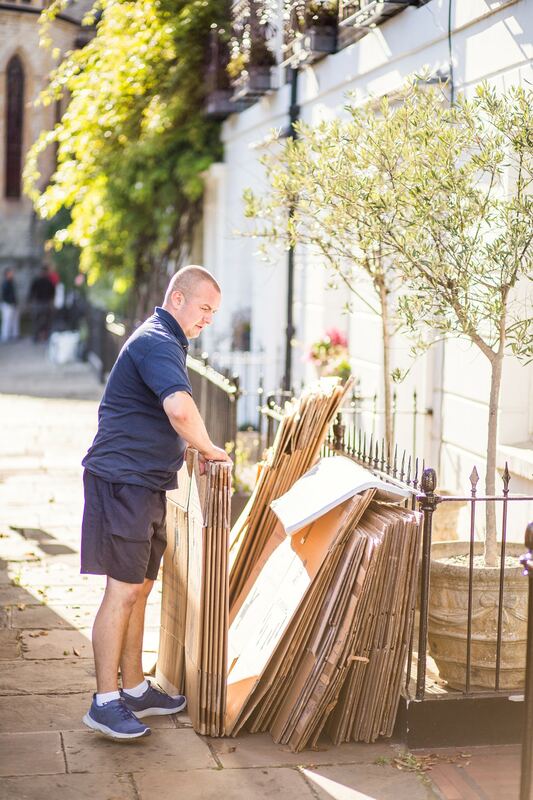 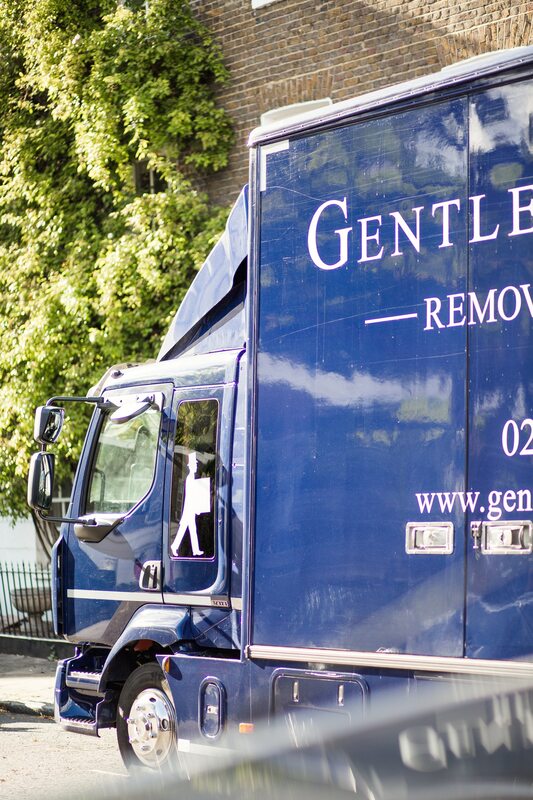 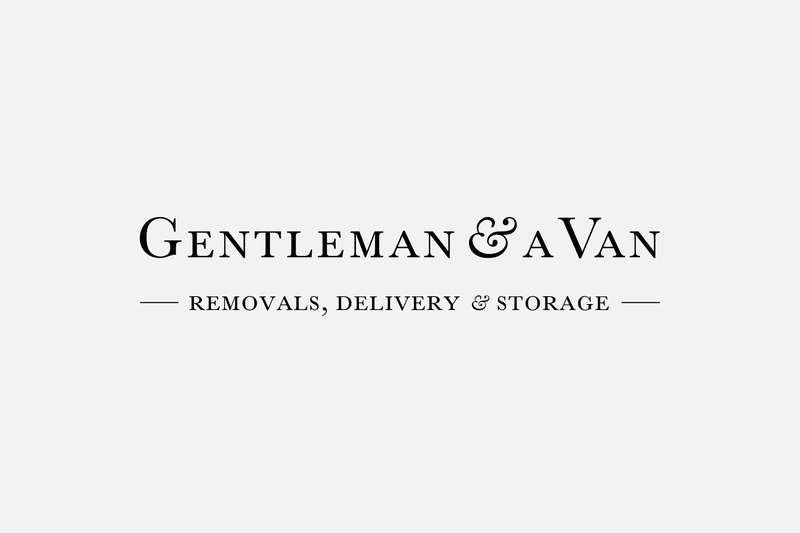 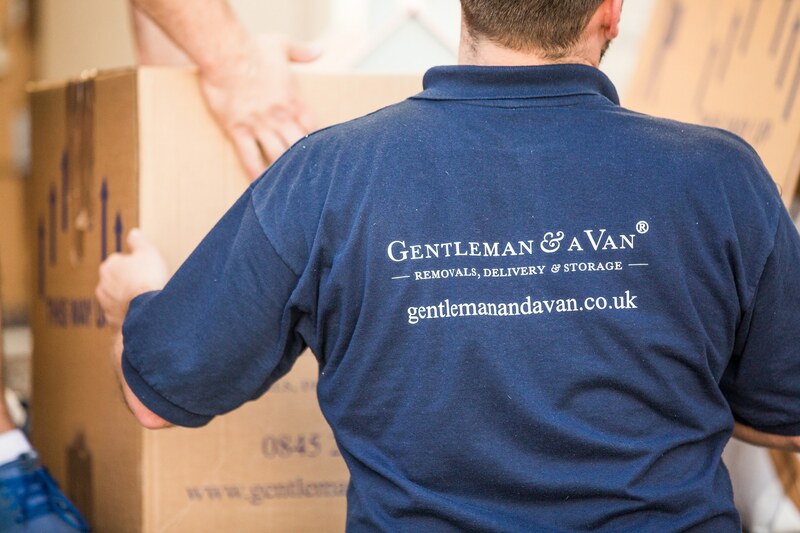 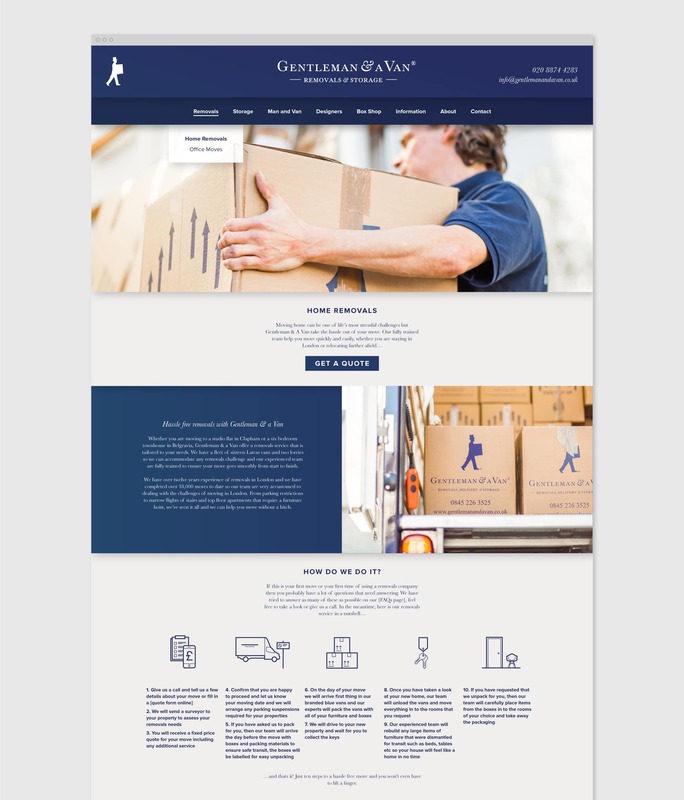 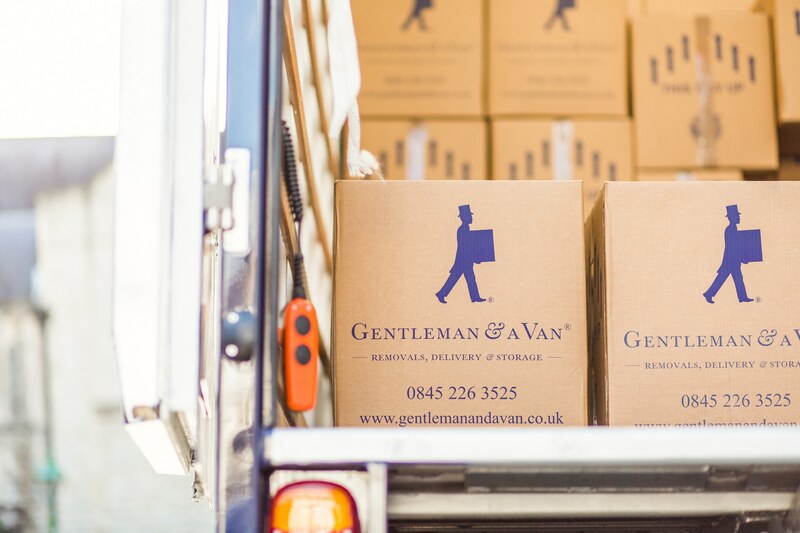 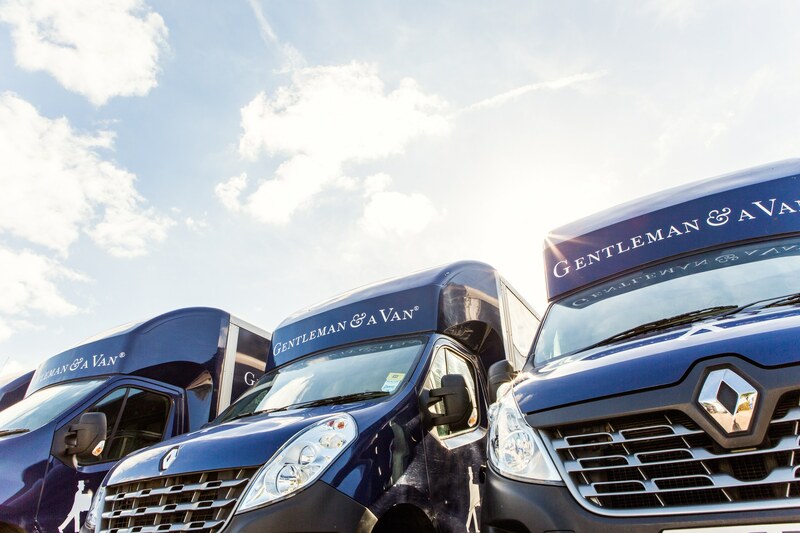 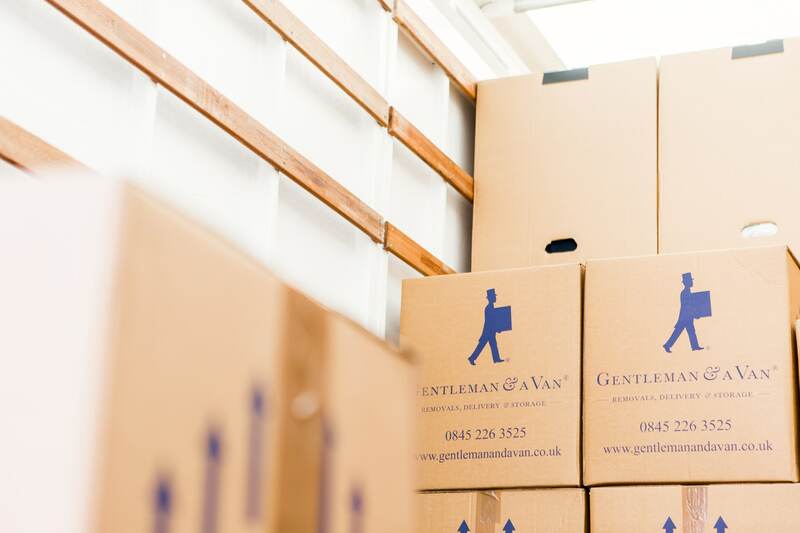 Gentleman & A Van are an upmarket removals and storage company with a focus on high quality service. 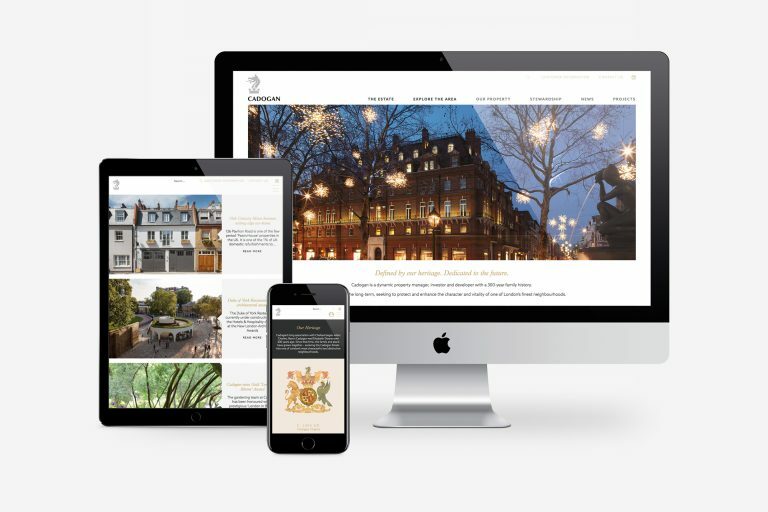 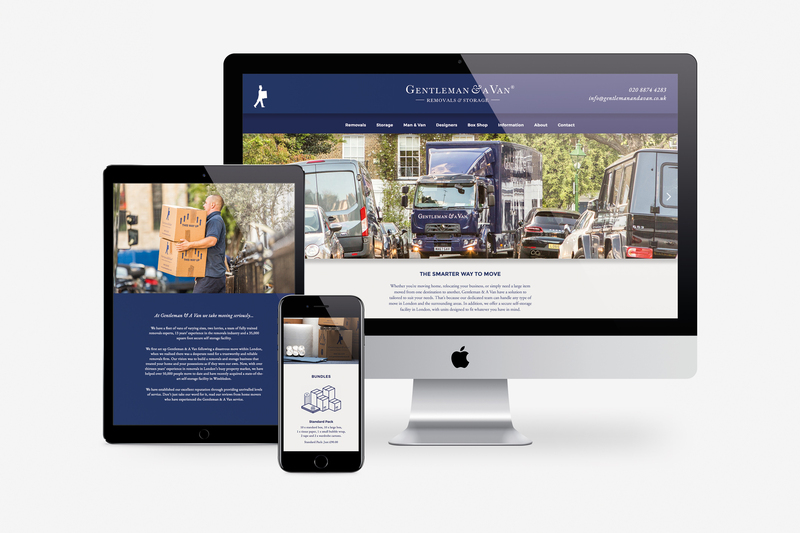 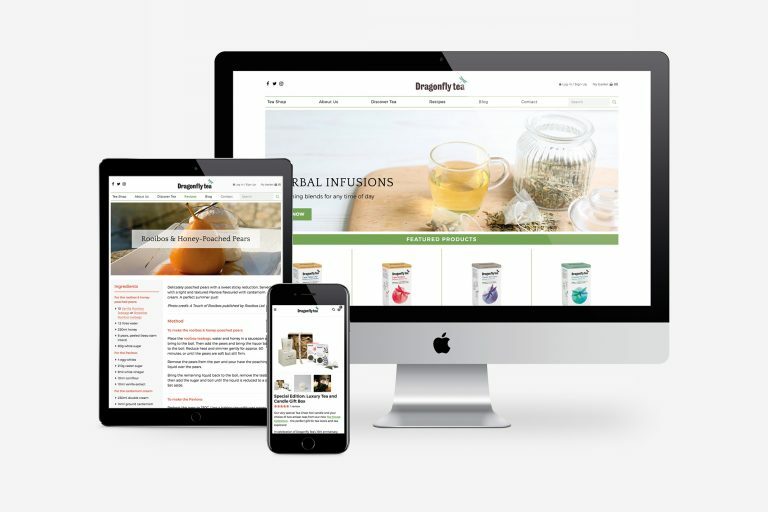 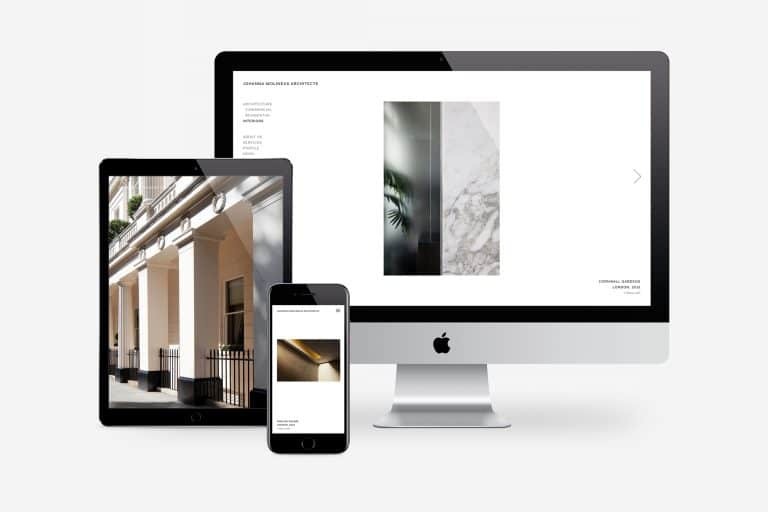 We worked on their original identity when the company was founded, and now with a fleet of vans, lorries and a 35,000 sq ft storage facility, we were approached to redesign their website and to help build up their image library as part of the project. 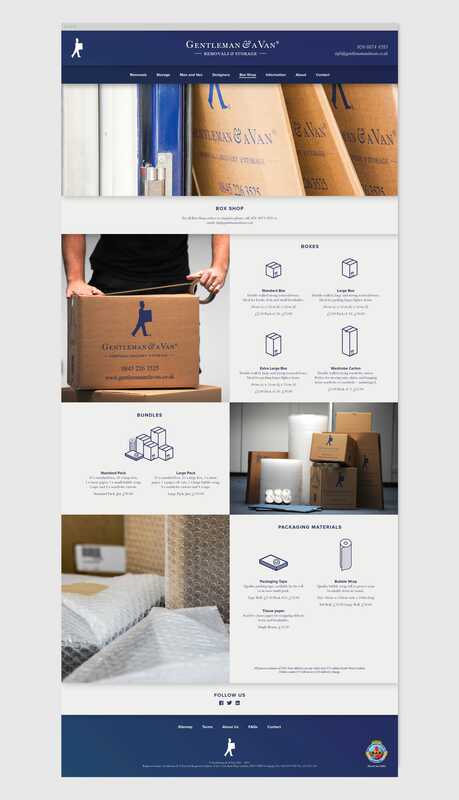 As they requested something a little more dynamic and contemporary, we introduced a sans-serif font to soften the brand and where necessary we created illustrations to help communicate the moving process. 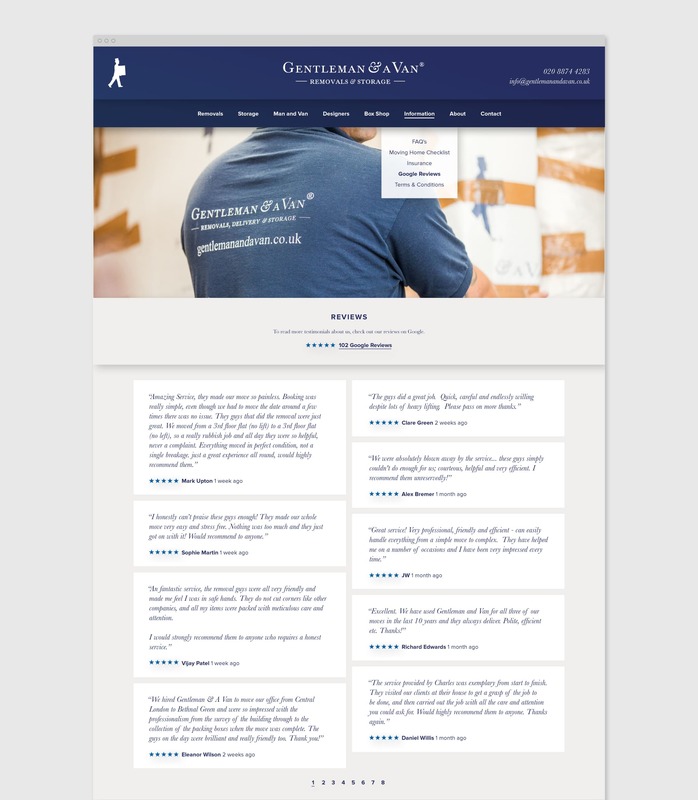 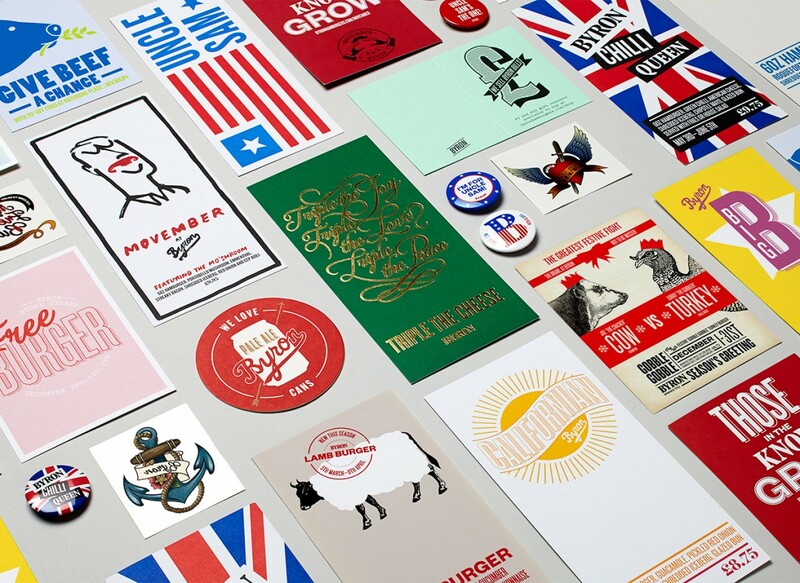 Visually this also helped break up the content and make the website more engaging to the viewer. 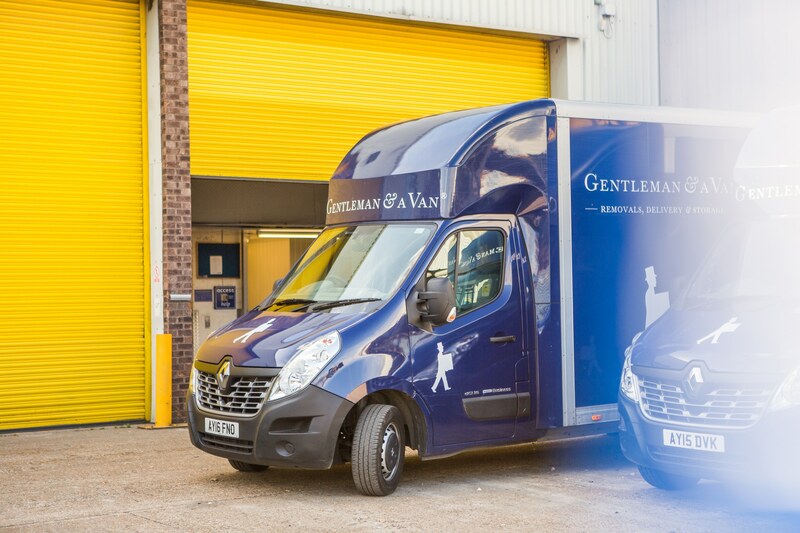 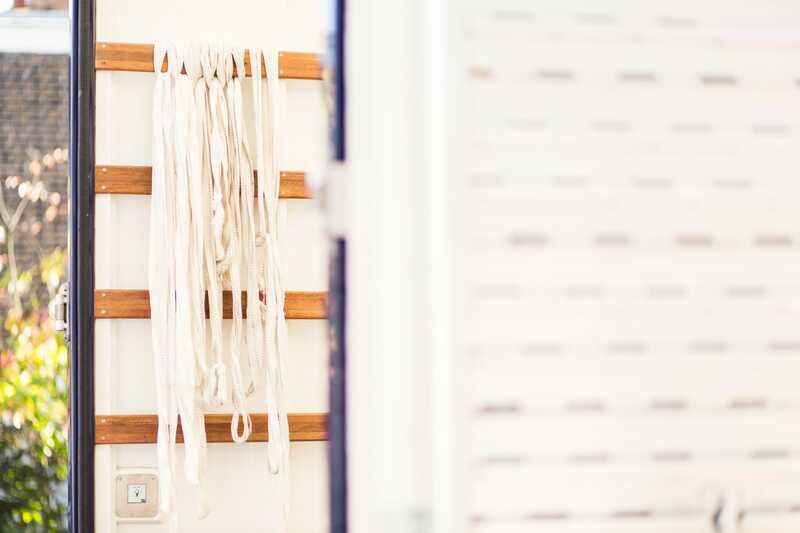 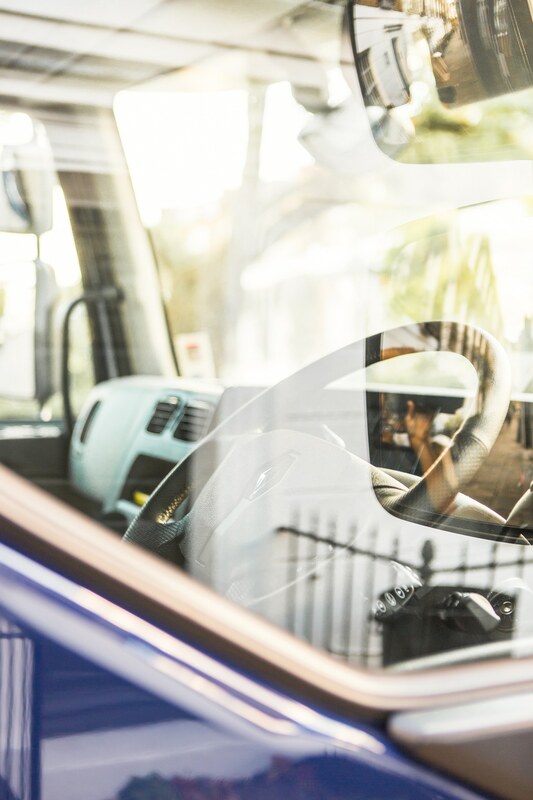 We commissioned photographer Andrew Urwin to capture their range of vans and new storage facility.